The location is really good especially if compared to the price. 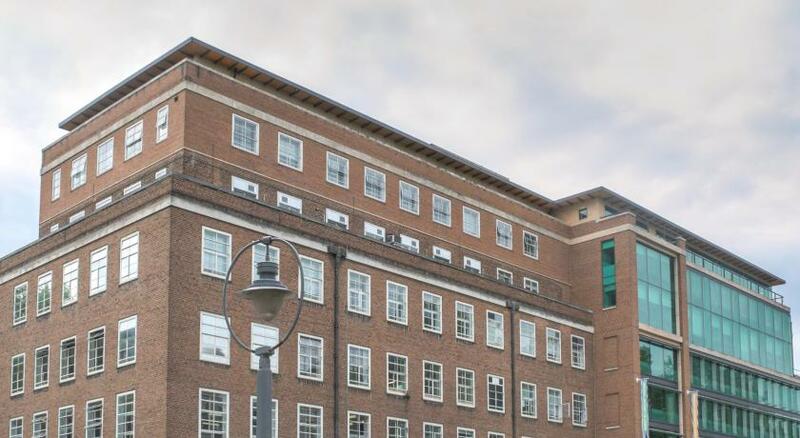 The location is easy to access the British museum and other attractions via public transportation. 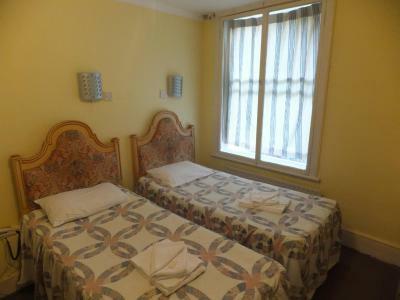 The place is safe and many restaurants in walking distance. I can't understand how this property is called and licensed as a hotel. Does the authority ever reveiw it? 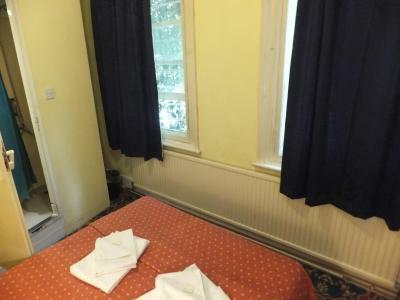 I wouldnt expect to find something of this sort from booking.com. I travel frequently but this hotel is the worse ever and nastily unclean. 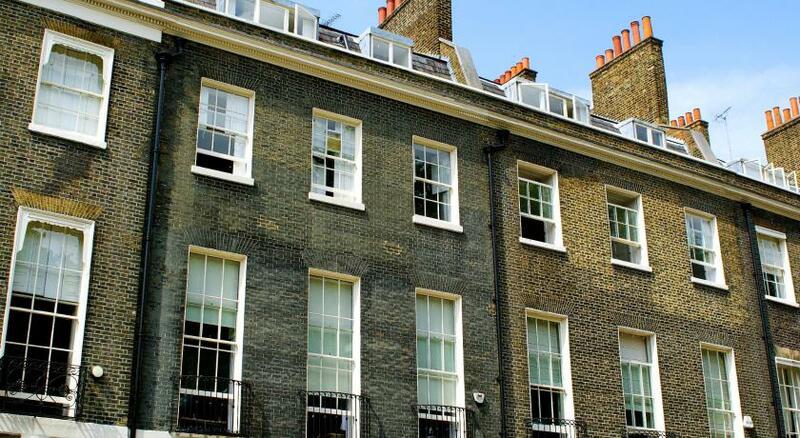 The location is excellent, close to the British Museum. 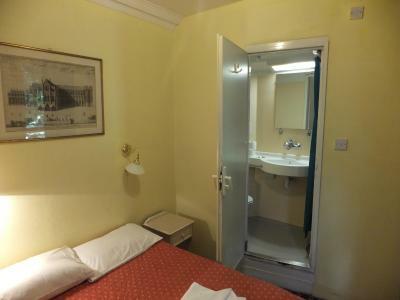 Booked a room with indoor toilet and was given one without when i arrived at 22:00. The location was the only thing I cared for this place. One of our best sellers in London! 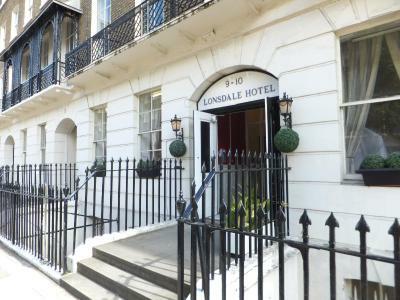 Less than 5 minutes’ walk from The British Museum, Lonsdale Hotel is located within London’s Bloomsbury district. 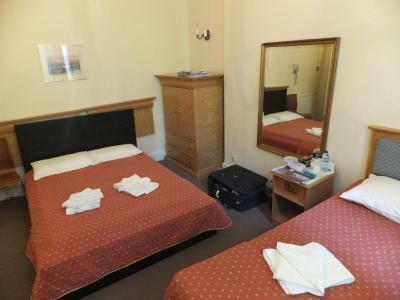 It offers rooms just 5 minutes’ walk from Russell Square Underground Station. 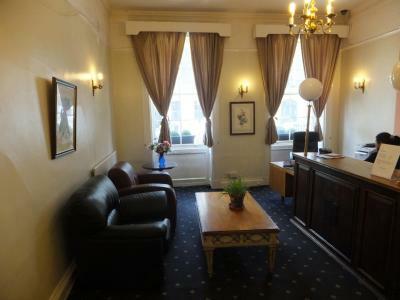 Guests can also make use of the money exchange and fax facilities, as well as 24-hour reception. Luggage can be stored at an additional charge. 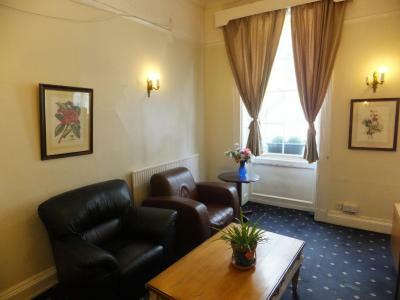 Several local cafes are within walking distance of the property. 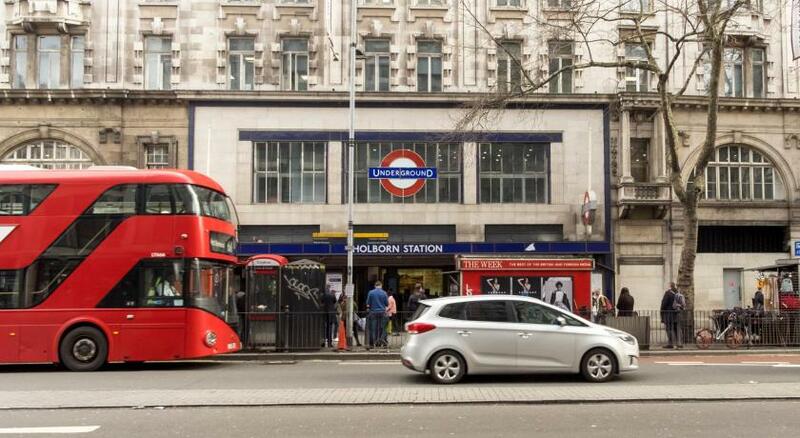 Covent Garden and the famous Oxford Street are both a 15-minute walk away from Lonsdale Hotel. 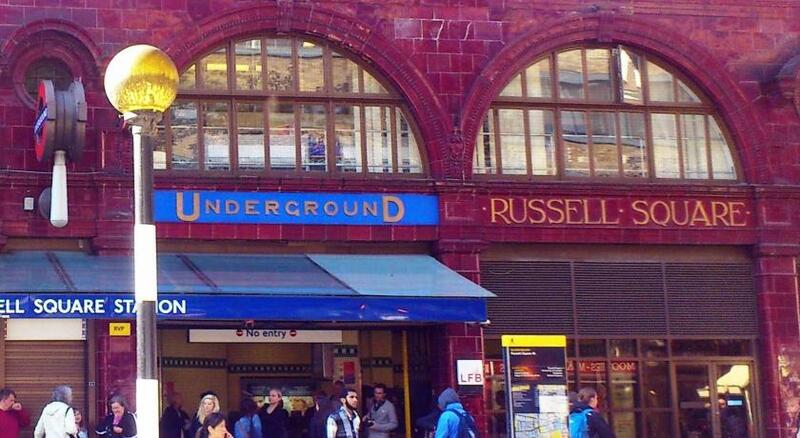 Camden Town is 20 minutes’ walk away, while King’s Cross Station can be reached in 15 minutes on foot. 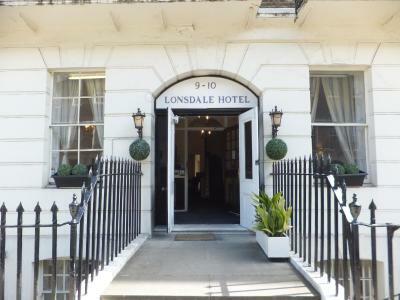 When would you like to stay at Lonsdale Hotel? 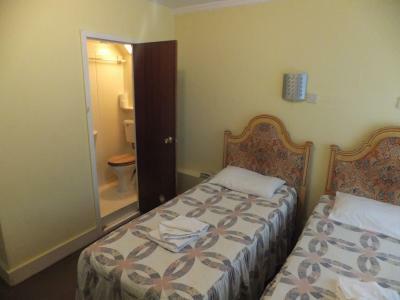 These rooms share bathroom facilities. 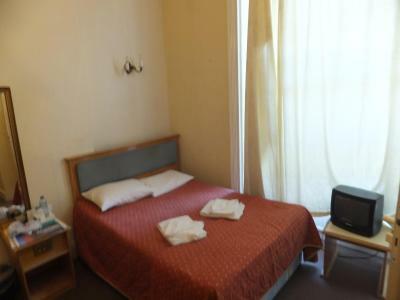 This comfortable room features heating and access to a shared bathroom. 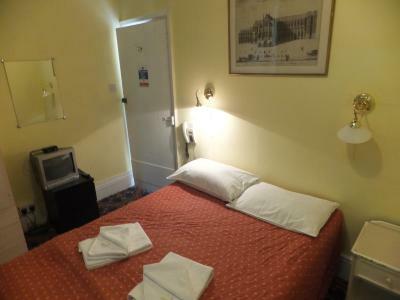 This comfortable room features heating and shared bathroom facilities. 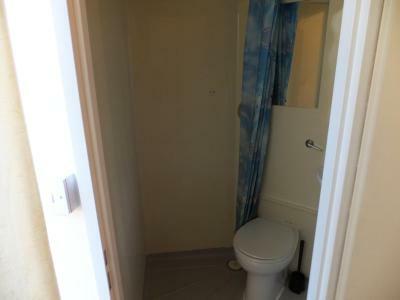 This room features a private bathroom and heating. 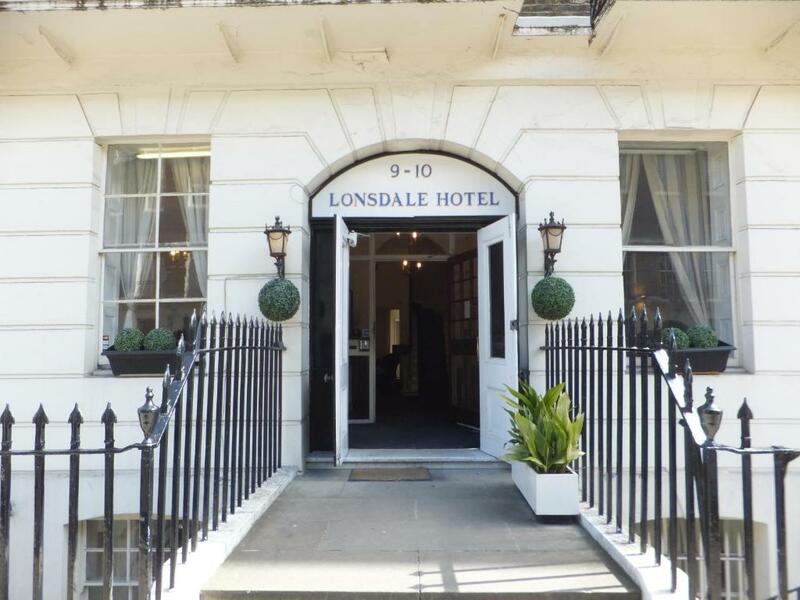 House Rules Lonsdale Hotel takes special requests – add in the next step! Lonsdale Hotel accepts these cards and reserves the right to temporarily hold an amount prior to arrival. Please note that there is no luggage storage facility at the property before check-in and after check-out. There is a refunded GBP 20 deposit if guests require use of the TV and remote control in their rooms. 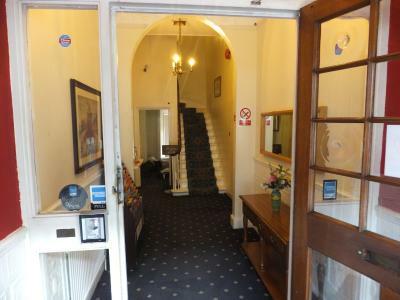 Please note that the hotel does not have wheelchair access. 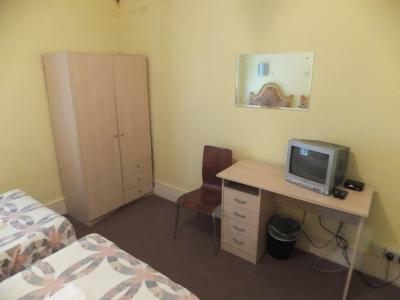 Very basic room, bed wasn't great. Nice bathrooms. 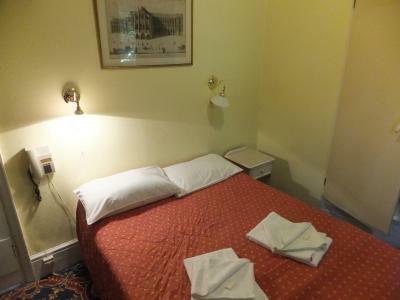 Good price for location, we literally just needed somewhere to sleep. It was fine. For the cost nothing not to like. 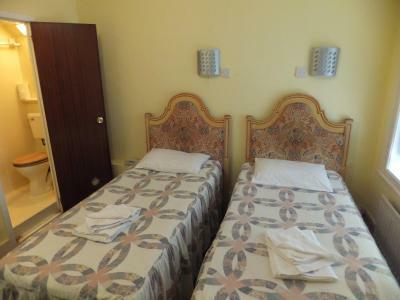 This hotel is just what you expect, maybe not the smartest but neither is the cost. Good clean rooms, spotless bedding. Just a really good clean hotel in the best location. It was very dirty,no lights in the bathroom.Very dirty WC. 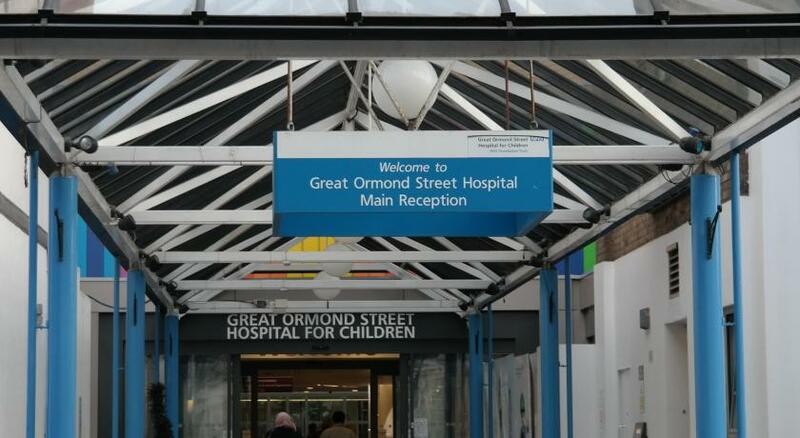 Staff was very unfriendly. Spaces and services were extremely bad. It was not clean. I have no words! Still recovering! Health risk! Location was good. Everything else was a disaster. Avoid this place at all costs!! Fleas in the beds (videoed them) chewing gum stuck on radiators all over our clothes. Mirror smeared with something I'd rather not think about. 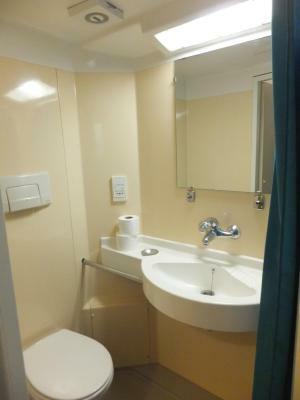 Bathroom (if you can call it that) was unusable due to stench from drains. Radiator hang8mg off the wall, window would shut or curtains! I only positive was it had a lock on the door! no breakfast provided, no wi fi unheard of in this day and age. no room to store luggage if you say arrive before check in time. good location . 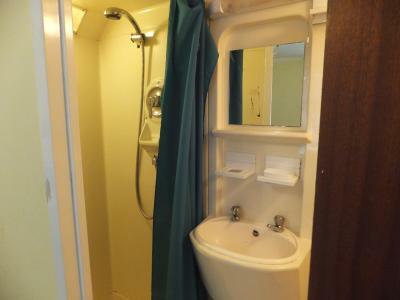 en suite was good. I can’t name a thing I didn’t like, best place I’ve ever stayed at. 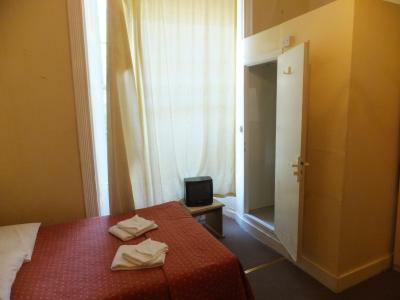 There was little info on about the room or dungeon I should say.No bathroom in a room. Toilets in a main coridoor shared. Beds uncomfy and noisy on every move. Bad smell everywhere. Outdated. Heating on full power and no chance to turn it down.